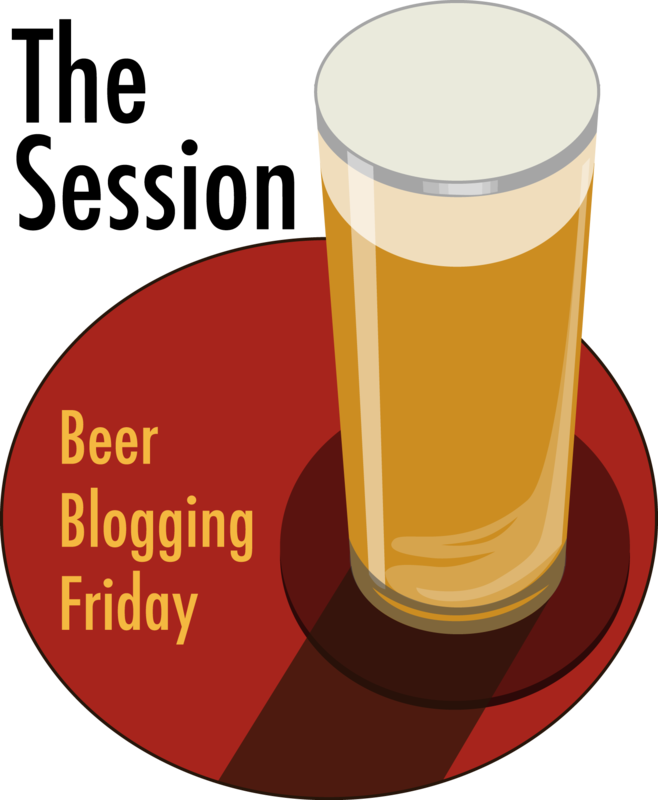 Wednesday’s ad is for is by Ballantine Ale, from 1953. Most of this month I’ve been posting Brewer’s Gold ads from the 1950s, but I’ve shared all of the ones I could find, so for the remainder of the month there will be random Ballantine ads. 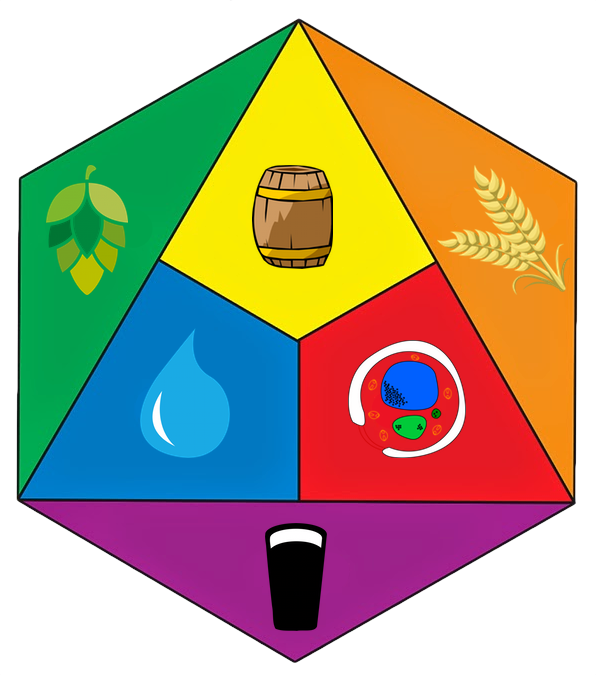 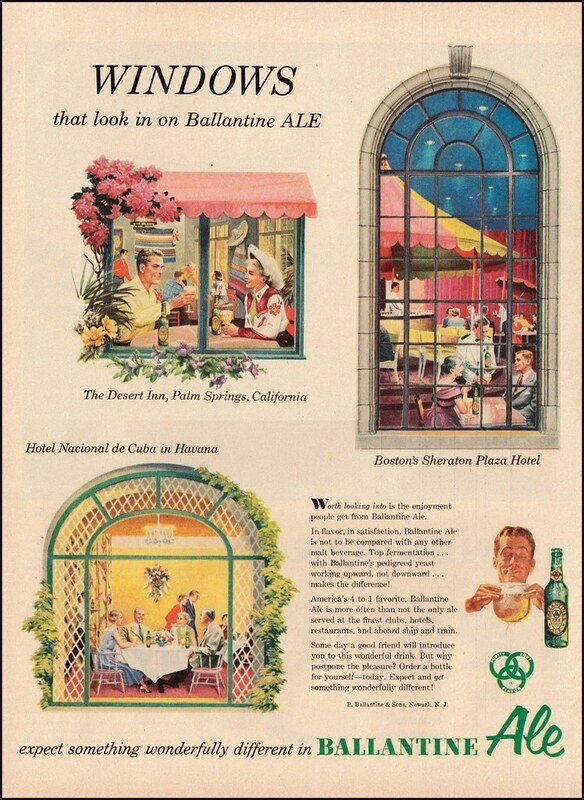 In this ad, part of a small series, the focus is on “Windows,” specifically windows from three specific places where you can find Ballantine Ale through the windows, in Boston, Massachusetts, Palm Springs, California, and Havana, Cuba.